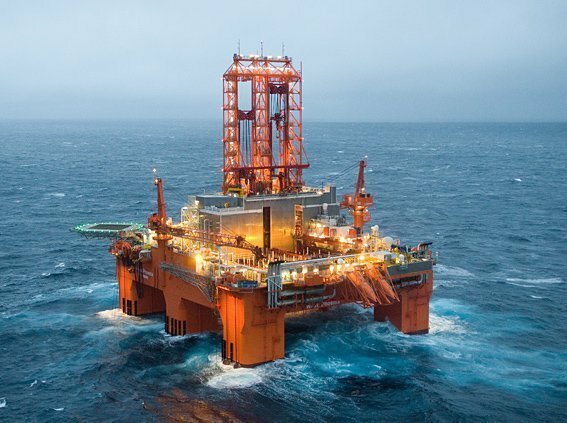 German energy firm Wintershall has received a consent from Norway’s Petroleum Safety Authority to drill exploration well 6604/5 in a prospect named Balderbrå in the in the Norwegian Sea. Wintershall has contracted North Atlantic Drilling semi-submersible rig West Phoenix for the drilling works, which will take around 36 days commencing on October 1. West Phoenix is currently on a contract with Nexen in the UK part of North Sea. North Atlantic Drilling filed for chapter 11 in the US earlier this month along with its parent company Seadrill.